Availability: This product is discontinued and no longer available for purchase. 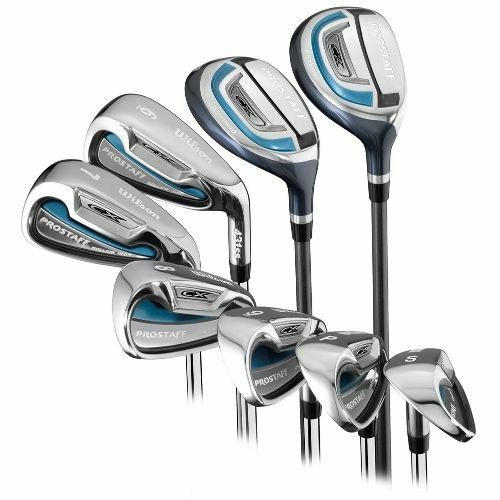 For alternatives browse our Golf Club Sets department. Hybrids: easy to hit iron replacements with low CG head design to help get the ball airborne. Cavity irons: wide sole and perimeter weighting for accurate mid to short iron shots. for submitting product review about Wilson ProStaff CX Combo Iron Set Ladies.